MMA Junkie announced yesterday that a verbal agreement for a featherweight bout between Raphael Assuncao and L.C. Davis for November's WEC 52 event has been reached. 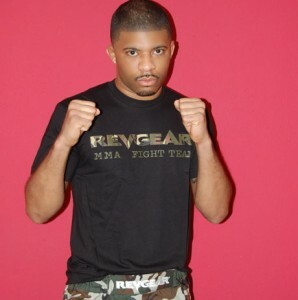 Though bout agreements haven't been sighed yet, Revgear sponsored fighter LC Davis is training for the fight. That's what he told us about Raphael Assuncao and the upcoming fight: "My opponent is a tough highly ranked guy with well rounded skills... But i'm going to do whatever it takes to get prepared and whatever it takes to have my hand raised at in the end".